The award-winning Red Circle author, Fuminori Nakamura’s international profile and reputation continues to grow as his works appears in translation in more languages. 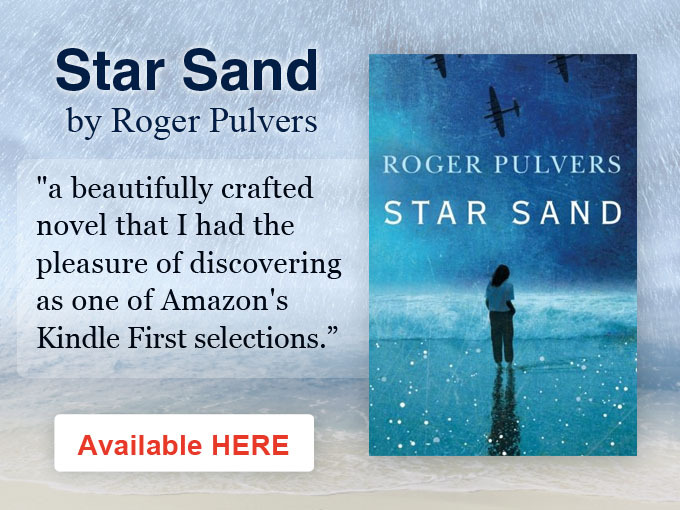 He is already considered as one of “the most exciting thriller and crime writers of his generation in Japan” and has been dubbed “ the spiritual heir to Kenzaburo Oe”, Japan’s only living recipient of the Nobel Prize in Literature, by The Japan Times. 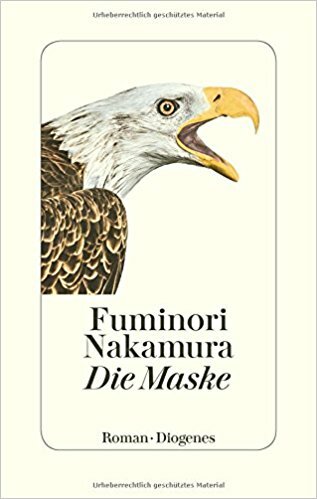 Cover of the German translation of Evil and The Mask, Die Maske, by Fuminori Nakamura. Just as happened in the United States, and France when his works started appearing in translation his reputation is now starting to grow in Germany, one of the world’s largest book markets. His latest novel to appear in German translation is Evil and the Mask (Die Maske), which The Wall Street Journal described as a “thought-provoking and unpredictable new novel by the Japanese zen-noir master Fuminori Nakamura” when it was launched in English translation in 2013. Die Maske, translated by Thomas Eggenberg, will be published this month by the Zurich based publisher, Diogenes. This is the second book by Nakamura to be published in German. The first, his debut novel, The Thief was published as Der Dieb last year also by Diogenes. Again, translated by Thomas Eggenberg. Nakamura has just successfully completed a multi-city book tour to promote the new German language edition including: Zurich, Frankfurt, Salzburg, Vienna, Koln and Stuttgart. The response and feedback has been very encouraging and his German reader base is expected to grow. One of his many talks, during the March tour, was attended by Isaak Dentler, a popular and well known German actor and theatre director. The tour was supported by Japanisches Kulture und Sprachzentrum e.V. (Japanese Cultural and Language Center). Nakamura is having a very busy and successful 2018. Three major Japanese full length feature films based on his novels will be launched in 2018 and his novel R Empire has been selected by staff at Books Kinokuniya, Japan’s largest bookshop chain, as their 2018 best book.